The one of Barrika, of 23 years, did a good final day (68 blows), but it left very moved of the head. Cabrera Bello was 36 °. 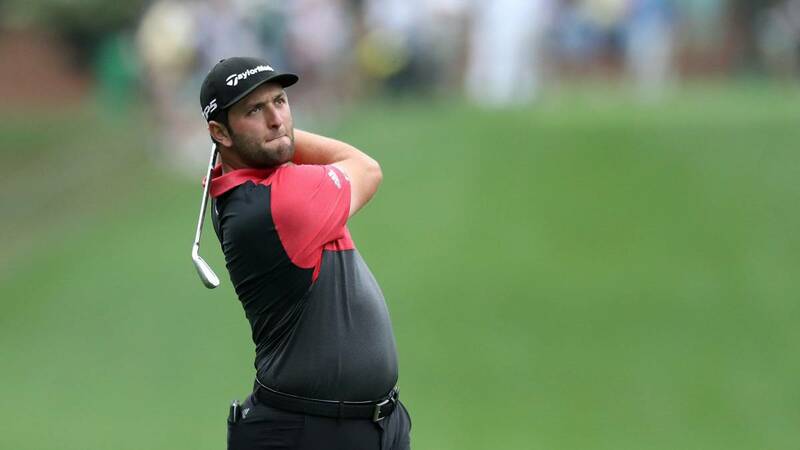 Jon Rahm was ninth in the Masters of Augusta and signed the second top-ten of three participations (he finished fourth in 2018). The one of Barrika, of 23 years, left very backward, to seven blows of Molinari, but was able to generate a remote option to be in the fight with the best thanks to his return of 68 blows, which could be less because in the 16th He touched the hole in one. "A few people could do a lap like that, but I had no options, I went very far, although I was closer than I expected, I leave with a bittersweet taste, because I had to fight a lot during the tournament and from tee to green things did not go too well, "said Rahmbo. This the seventh top-ten of the season for the Barrika. Also made a good final lap Rafa Cabrera Bello, which made 68 strokes to finish in -2 in total and in the 36th place. The Gran Canaria and Rahm were the only two Spaniards who were the weekend since Sergio García, winner in 2017, did not pass the cut for sixth consecutive big. Neither did he Chema Olazábal.